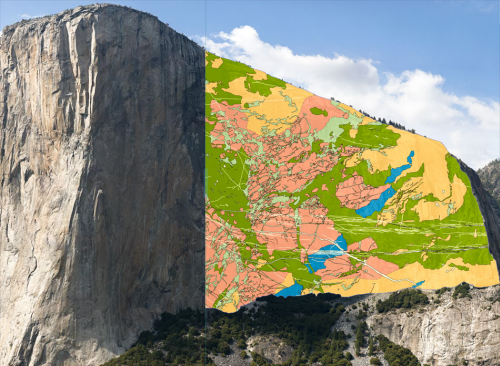 Making a map of a single geographical feature and a single phenomena is a challenge, particularly if you want to make it interesting. 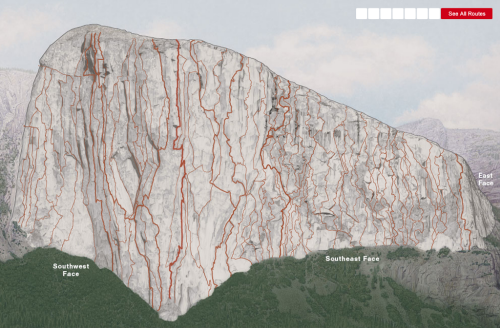 So making a map of a single volcano has the potential to be rather tedious. 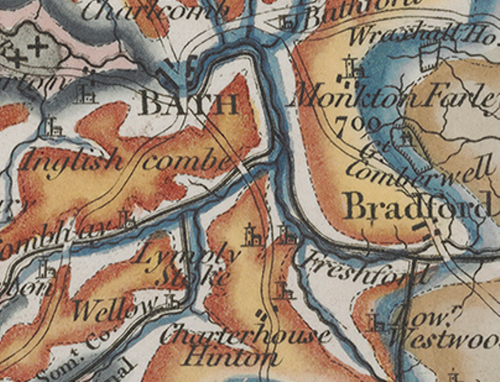 Except, this map from the late 1800s is anything but boring. All lava flows resulting from eruptions are mapped beautifully. 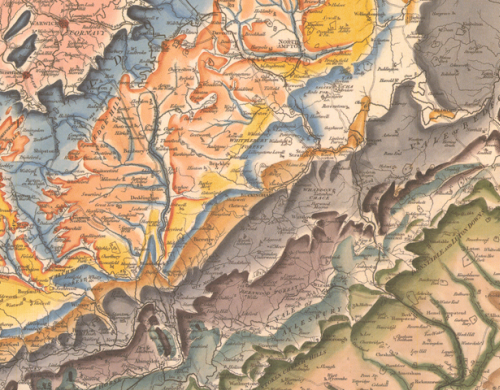 The geographical accuracy is perhaps not perfect but the colours used to demarcate the different years works wonderfully well. 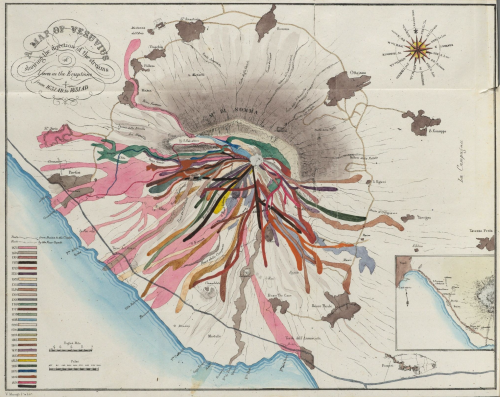 The map presents a rich spatio-temporal pattern of the ferocity of the eruptions and illustrates the variety of the flows perfectly. 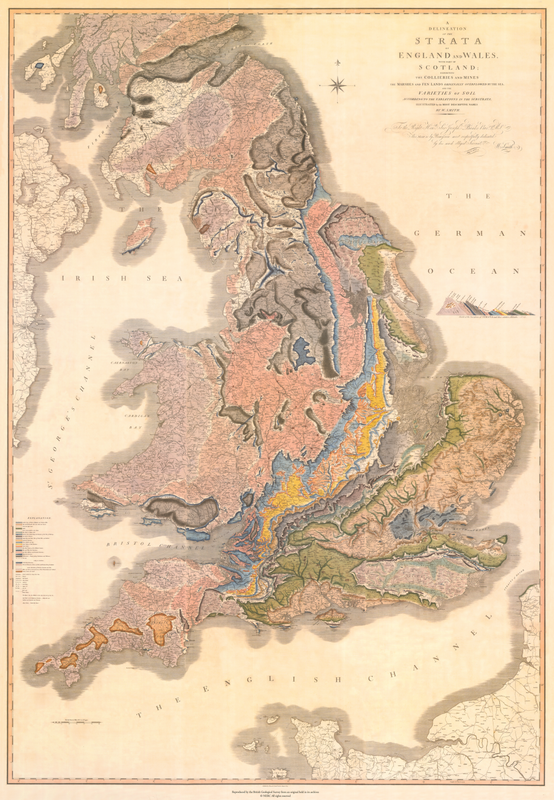 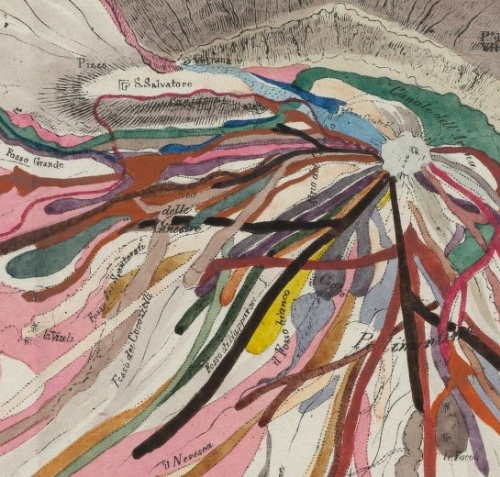 The use of such overlapping colours would normally be regarded as a cartographic oddity but representing different time periods and the lava flows that demonstrate very particular characteristics works well. 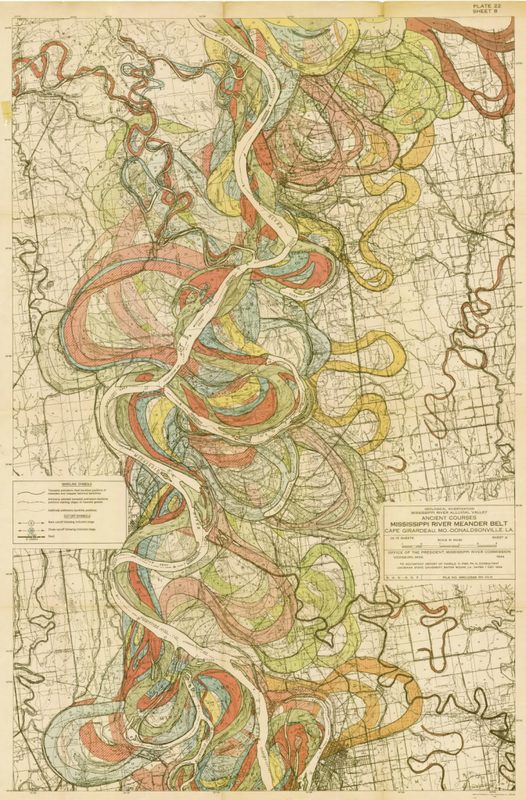 A graphical description of a very unique phenomena that makes a beautiful map.